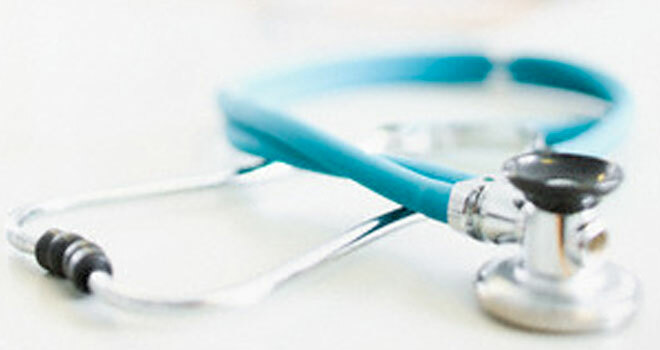 An important ruling by the Supreme Court of Appeal (SCA) brought clarity on the rights of medical schemes in terms of their rules versus what the Medical Schemes Act prescribes. The case centred on the legal interpretation of prescribed minimum benefits, which refers to 26 chronic conditions and 270 diseases that have to be paid for by schemes no matter the cost. These were placed in law to ensure medical aid members get sufficient coverage and don’t burden the state, according to the ruling, notes a TimesLIVE report. Medical scheme Genesis had refused to pay for the third temporary prosthetic device given to a young girl to help her badly injured leg heal correctly. The condition is a prescribed minimum benefit, meaning the cost has to be covered in full. Genesis contended that if she wanted this paid for it had to be provided for by the state, as per the scheme rules. The high court ruled in its favour, but the SCA ruled that the Medical Schemes Act trumped the contract between members and medical aid schemes. According to the report, the SCA found that Genesis was ‘shifting the costs of treating patients’ prescribed minimum conditions to the state’. Business Day reported on another case involving Genesis, in which the scheme is asking the Western Cape High Court to scrap regulation 8 of the Medical Schemes Act, which requires schemes to pay for the prescribed benefits in full. Seen against this backdrop, the ruling handed down by Judge Eric Leach yesterday potentially has broader significance than the narrow fight between Genesis and a member of the scheme over payment for the treatment of a severely fractured leg. ‘One of the underlying purposes of the PMB provisions … is to ease the demand upon public resources … while at the same time ensuring that members of the medical scheme are able to obtain treatment at a satisfactory level … section 29 (1) (0) and regulation 8, which read together require a medical scheme to pay in full the costs of treatment of PMB conditions … were clearly designed to ensure that members would not be obliged to bear the cost of providing such treatment,’ wrote Leach. According to Business Day, the court said the rules of a medical scheme could not be seen in isolation and Genesis could not contract out of the obligations set out in the Act. It said the Act provided Genesis with the opportunity to manage its liabilities for payments for PMBs by appointing designated service providers but it had failed to do so, and so it was obliged to pay for the member’s prostheses, even though they had been fitted in a private hospital.